Out titanium road bikes are handmade in the Alps and perfectly suited for that terrain. 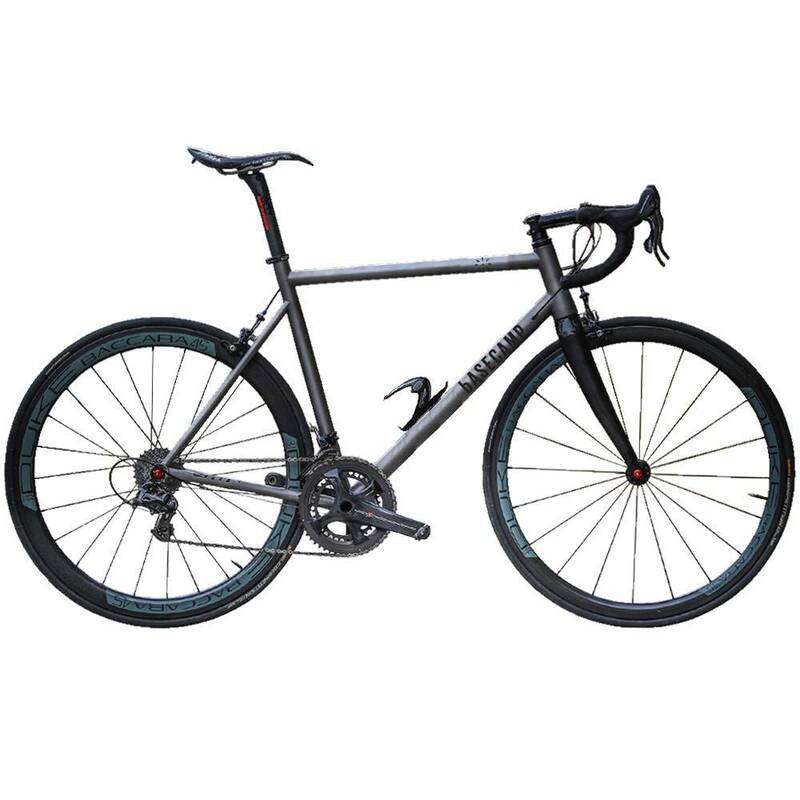 Titanium is beloved of long distance riders for its shock absorbency and light weight. Specced with hydraulic disc brakes, Mavic Ksyrium Pro wheels and Shimano Ultegra, our titanium bikes are ready to turn heads and tackle any mountain challenge.